Art Élysées 2016: Crème de la crème of the Paris Art Scene | What is it worth? One of the most anticipated art events of the French capital, Art Élysées returns to Champs-Élysées for its 10th edition. Art Élysées – Art & Design Art Fair gathers about 75 galleries in its 3 iconic pavilions, exhibiting a broad range of modern art, contemporary art and 20th century design furniture. Taking place for 5 consecutive days on 20-25th October, the fair is an international meeting point for gallery owners, artists, collectors, specialists and all enthusiasts of modern art and design. Art Élysées—Art & Design owes its success and respected standing among all art events to its unique identity and timeless quality. The fair aspires for high quality and guarantees an exclusive selection of modern, contemporary art and design in its iconic location in the heart of the world’s most renowned avenue: Avenue des Champs-Élysées in Paris. Art Élysées offers a timeless and consistent selection by avoiding getting lost in the contemporary trends in the art market, which can be quite volatile. Instead, they use their innovative quality to arrange a number of events that broadens the horizon of both the visitors and participants. The fair maintains its artistic lineup with modern and classical contemporary art, alongside its faithful exhibitors, the fair welcomes new participants such as Galerie Berès, Galerie Hélène Bailly, Opéra Gallery, Guy Pieters Gallery, who will present two exceptional solo shows opposite each other: Christo and Niki de Saint Phalle. 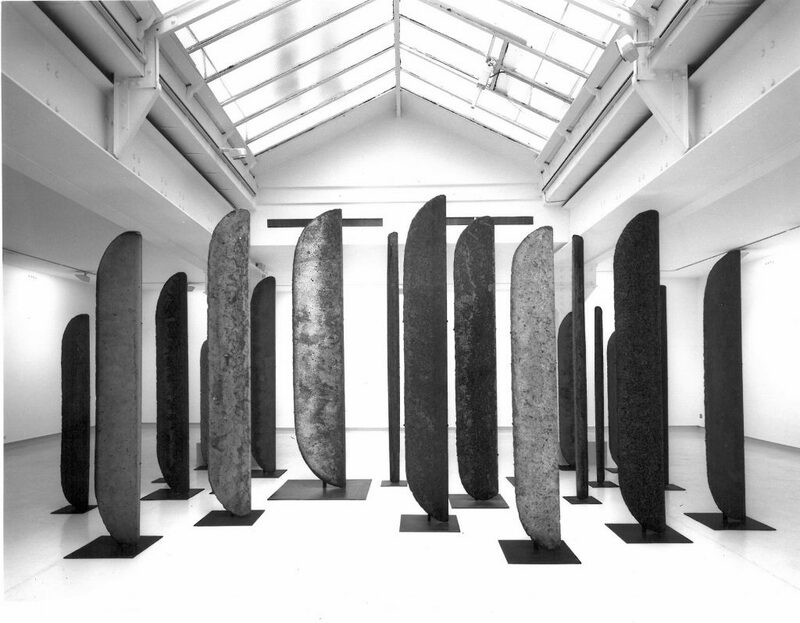 Art Elysées-Art & Design, gathers also contemporary art galleries, making up 50% of the fair’s exhibitors, with AD galerie, Baudoin Lebon, galerie du Centre, Kálmán Makláry Gallery, Francoise Livinec, GNG, Lélia Mordoch who will present a solo show of Japanese artist Yukio Imamura, Miquel Alzueta Gallery from Barcelona and Galerie Francesco Vangelli de’ Cresci. Some of the new contemporary art galleries to join this year are Cortina, Charron, 1831, Victor Lope, Art22 Gallery. 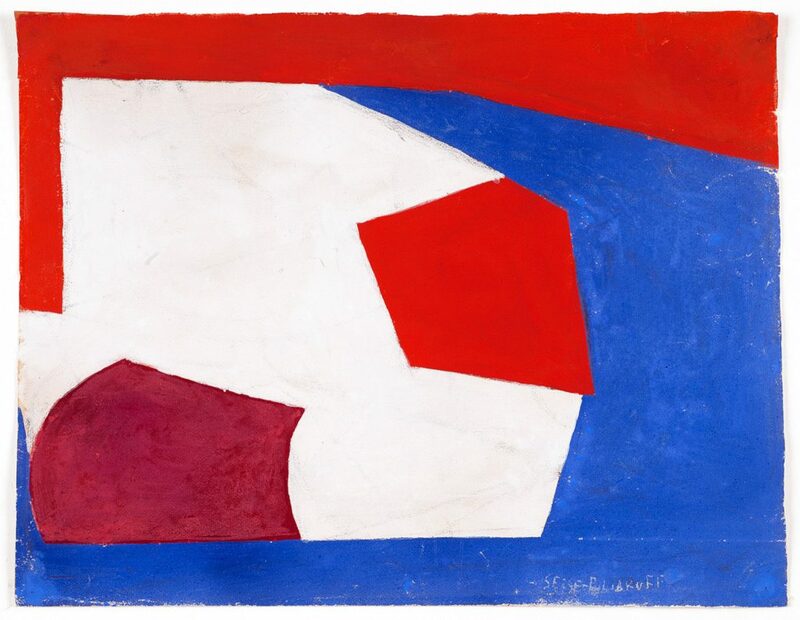 Geometric Abstraction is a recurring art movement of the fair for the past few years. The most gripping examples are presented by Espace Meyer Zafra, Olivier Waltman, Gimpel et Müller and participating for the first time this year, the Boesso Art Gallery from Italy, Mark Hachem, Galerie Wagner and Hubert Konrad, with some focus on Kinetic Art of the 20th and 21th century, with works by acclaimed artists such as Antonio Asis, Luis Tomasello, Carlos Cruz Diez, Dario Perez Florez and Nathalie Cohen as well as Arthur Dorval. 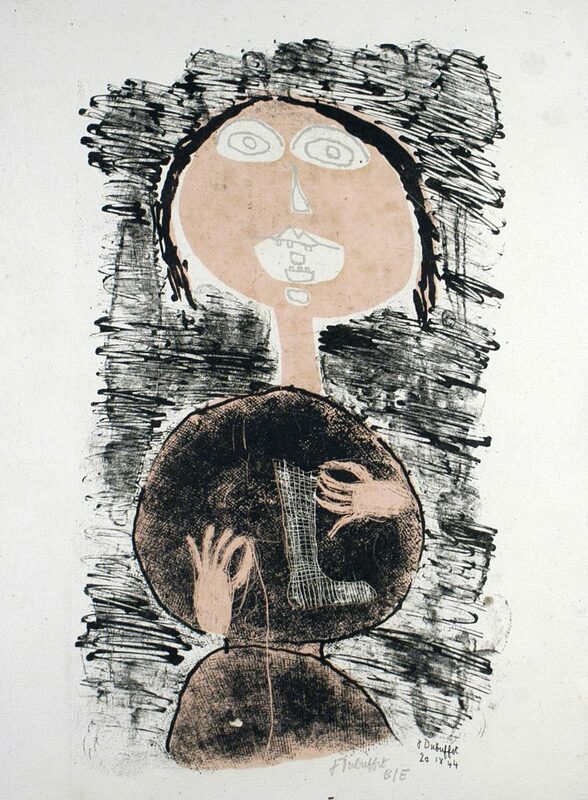 One of the most riveting events in the rare opportunity to see Jean Dubuffet’s drawings and prints. This exhibition reveals the intimate internal world of the artist, who is known to the general public for his paintings, sculptures and monumental installations. These series of prints and drawings present the painter’s research in art brut, experimenting with depicting everyday life as “irrational representations in the view of the artist’s flat perspective, brut drawings and unexpected assimilations”. The organizers chose Dubuffet instead of, say, Matisse or Picasso because he offers space to discover. The constant change in his oeuvre startles the viewer, experts and art historians. Dubuffet, founder of the Art Brut movement, master of the plastic arts and also an important figure of street art, was self taught. He was against all norms of taste and superficial art culture.He had a great interest in the street art of graffiti and preferred outsider art: children’s art or the art of the mentally ill. He employed a series of unconventional techniques in his lithographies and drawings, using cloth, sandpaper, camembert boxes, fruit peels and so on, to establish the desired texture in his art works. A view from Le Salon. 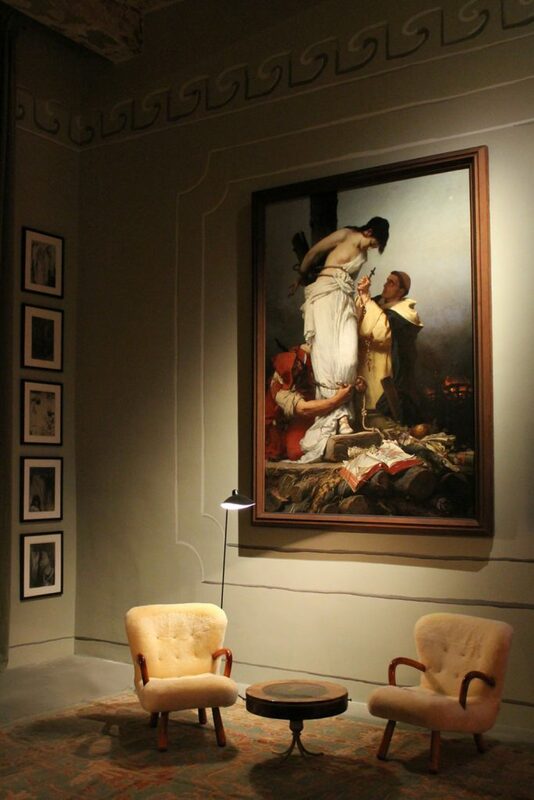 2 Clam Chairs by Danish designer Philip Arctander combined with a religious Old Master painting. Photo by Michael Fuchs Galerie. Along with many art fairs throughout the globe, Art Élysées organizes a section dedicated to design. The most striking event in the design section this year is “Le Salon”: a one-of-a kind exhibition curated by the Berlin-based Michael Fuchs Galerie. “SALON” is an exhibition that portrays collecting in a unique way, by presenting different kinds of art and design objects and creating a merge of art and lifestyle, inspired by the personal collecting habits of the founder of Michael Fuchs Galerie. What makes the collecting habits of an art collector different than a museum curator is that they buy with personal taste and impulse. The exhibition sets up an imaginary home interior, which recreates the intimate environment of an eclectic and passionate art collector. Mixing of art works and vintage design initiates a dialogue between different periods in art history (Scandinavian Modern and Old Masters), broadening the traditional approach of collecting today and providing unique inspiration to the collectors visiting the fair. Another design exhibition at Art Élysées is the collaboration with Via, a French label, which will present a curated selection of galleries and design brands, with an emphasis on young French designers. 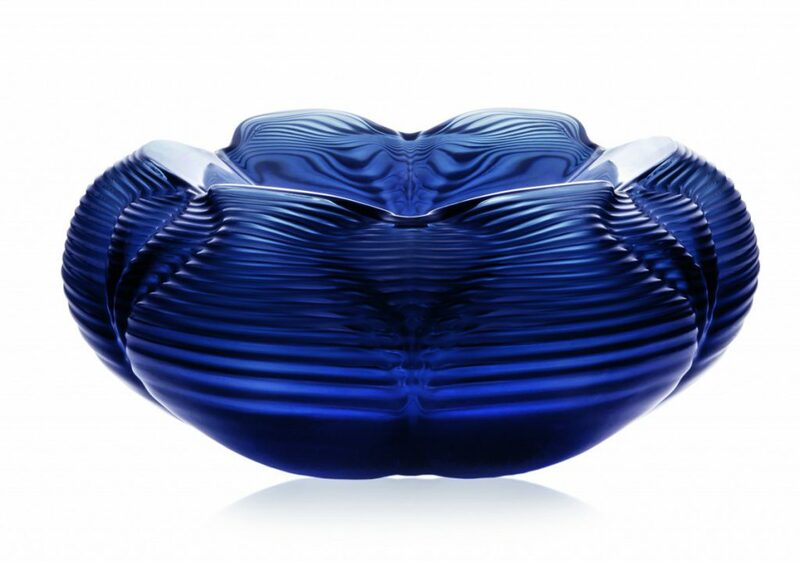 Iconic French crystal brand Lalique presents designs by the late superstar architect, Zaha Hadid. Including 9 designs by Zaha Hadid, this part of the fair pays homage to the successful architect who was awarded the prestigious Pritzker Architecture Prize in 2004 and claimed international renown with her built, theoretical and academic work. Possibly the most striking work is the Fontana bowl, which expresses the powerful dynamism of water. Inspired by the continuity and rhythm of waves in motion, the design has delicate lines with a fluid dynamic. The FONTANA bowl is presented in plain crystal, black and midnight blue. Pavilions, Avenue des Champs-Élysées, Paris 8e from Place Clemenceau to Place de la Concorde.